It’s all well and good having a business idea. If you know what we mean, it’ll be that burning feeling inside, knowing that you’ve got something good in your mind, but not the faintest idea as to how you can make that idea come to life. We all have these million dollar ideas in our mind, but not all of us are business minded, are we? What we are, is money minded, and if you have money on your mind enough, you’ll be able to do anything you put your mind to. But we get that this is a little bit different, and know what to do, who to speak to, and what to even think, is a task that you’re going to need help with. Which is why we’ve designed this article for you now. We’re going to give you a few tips that should help you get your business idea going, no matter what it is. With a lot of determination and perseverance, you can make pretty much anything in this world come true. Is It Coming From A Passion You Have? If you’re setting up a business based on a passion you have, or perhaps a career that you’re in, then things are going to be a little bit easier for you. You can specialise in so many things depending on what you have training in, and the potential to go solo is immense. For example, if you were a dentist and already had your own dentist practice but it just wasn’t doing well, you could contact companies such as PTS who could help you sell. You then move onto a new or better venture, and things begin to work out. But if this is your first time going solo, you need to talk to the right people. Passion or not, if you’re setting up a business the first person you need to talk to is a financial advisor. They can advise how much money you need, and how much the banks might lend. 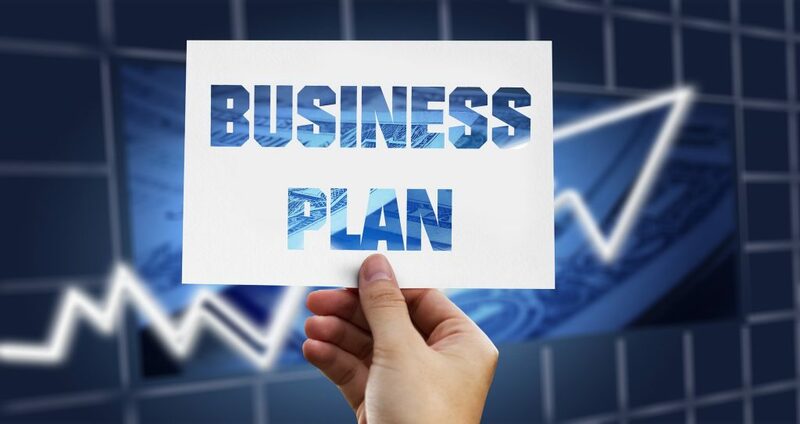 Then, you need to talk to a business advisor to make sure your business is going to have the backbone to succeed. Strong foundations are the only thing you need to be focusing, and we think it’s all about the image you give your business from the start. It doesn’t matter whether you’re a dentist or a sports therapist, you need to sell yourself in a way that’s better to anyone else. We think this is easily done by being an open and honest business, with that modern buzz and spark that just makes everything so much more interesting. We feel too many companies are being built on dull foundations at the minute. Worst case scenario is that your business just can’t get off the ground, even after the money you invest. It could also be that someone else comes along and takes your idea, so always make sure you’re trademarking from the beginning. Just keep focused, keep motivated, and make sure you’re focusing on your business imagine and the products or services you’re selling all of the time.